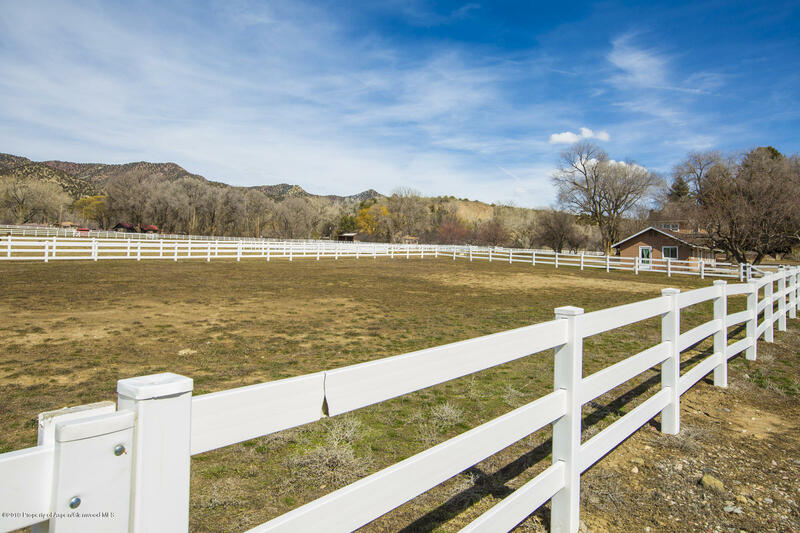 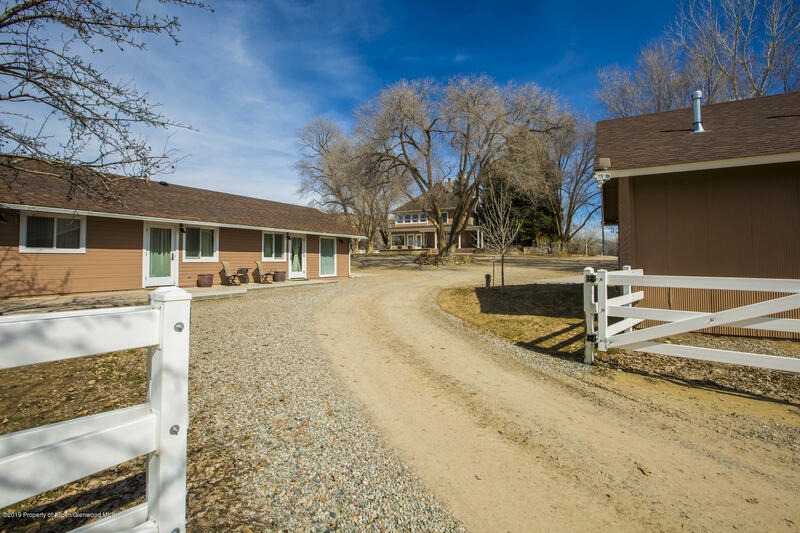 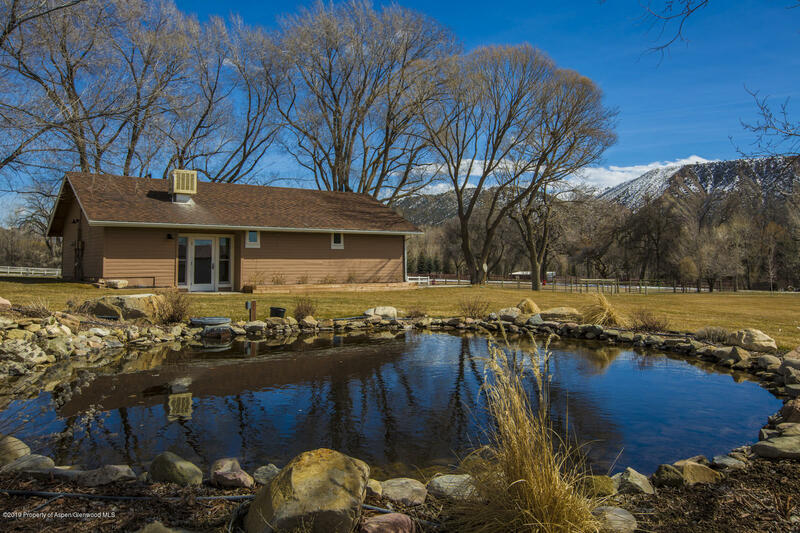 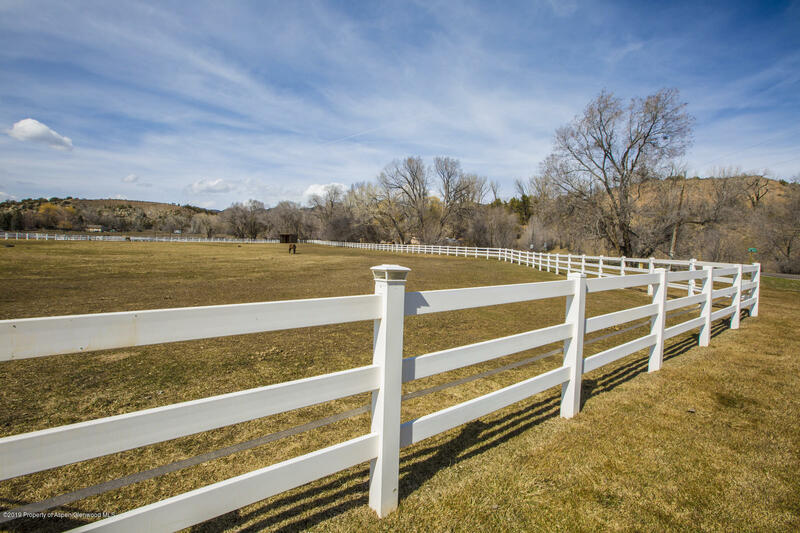 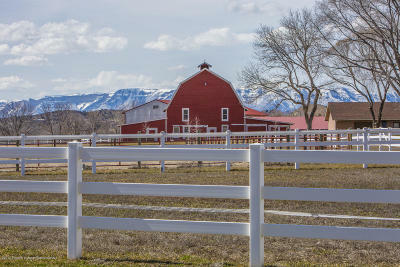 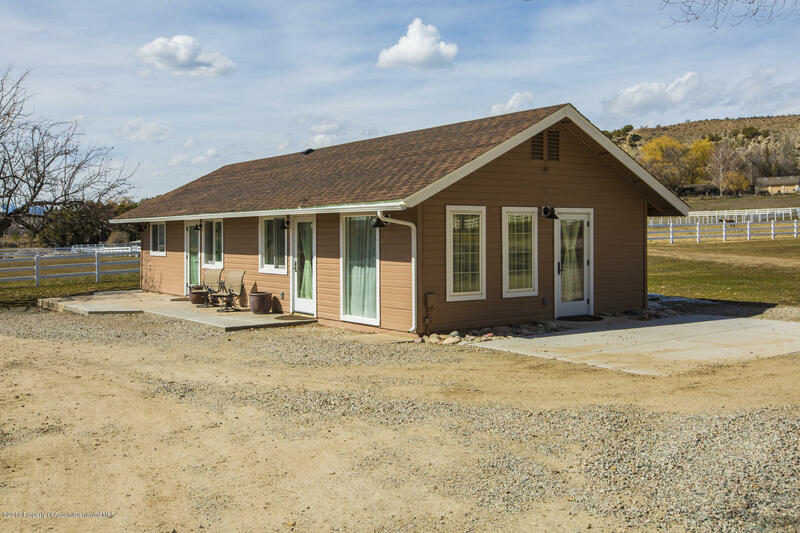 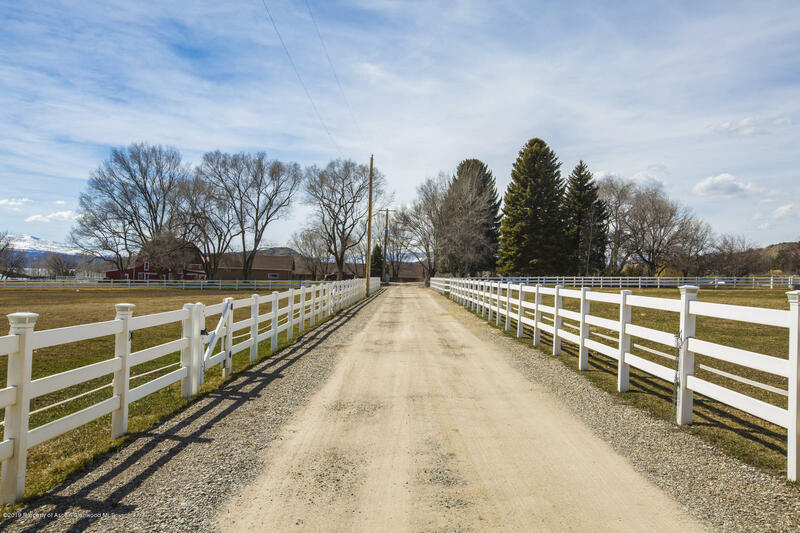 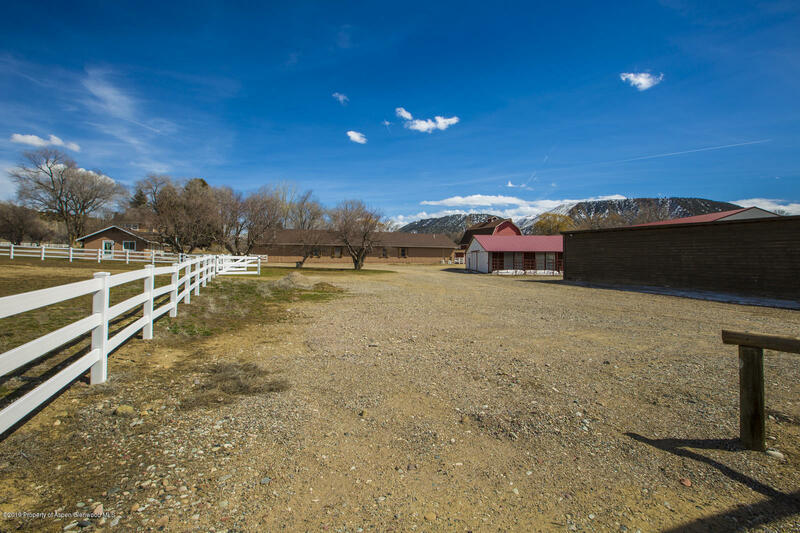 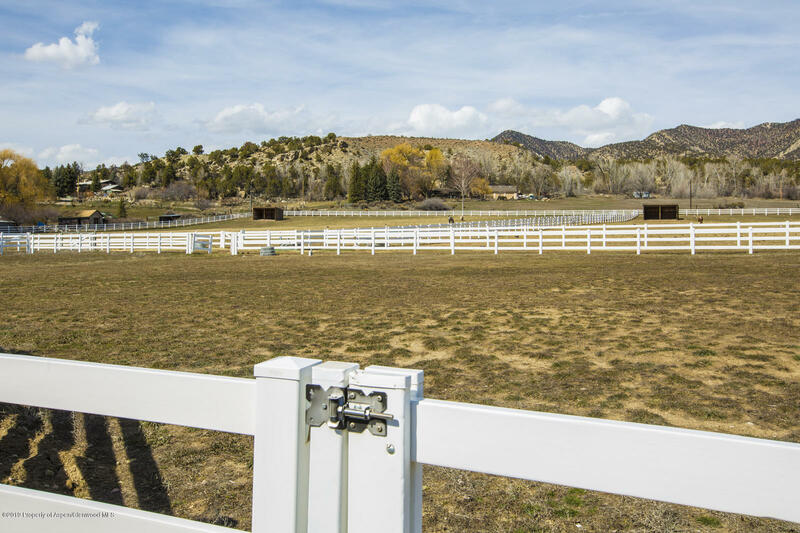 Red Barn Guest Ranch is an equestrian exquisite estate. 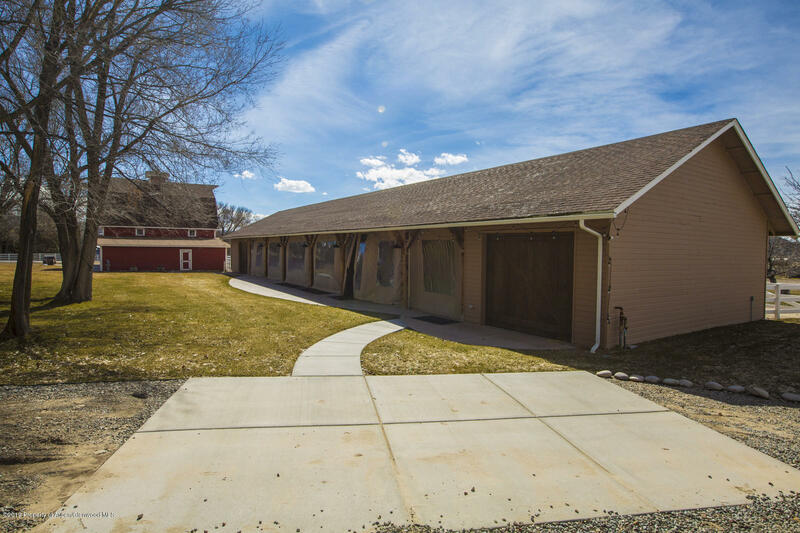 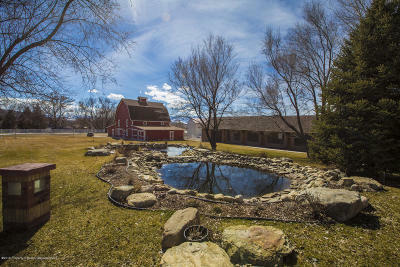 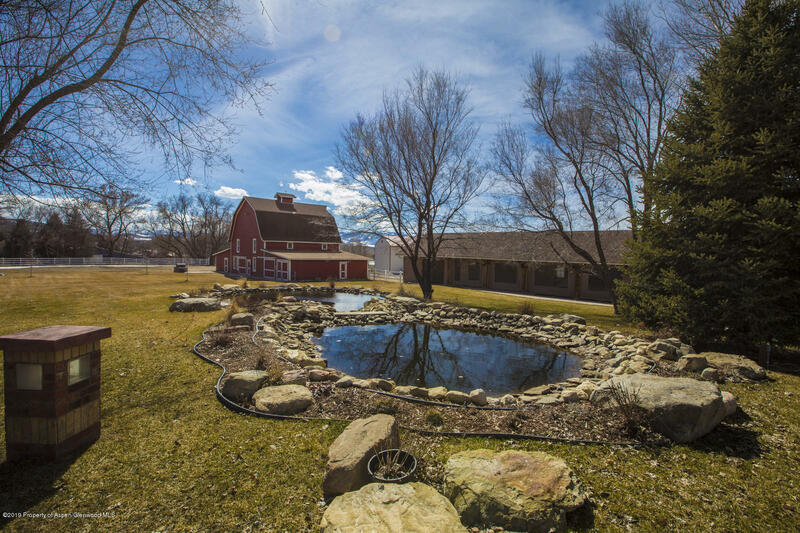 The 100-year-old-barn boasts a business opportunity or elegant equine paradise. 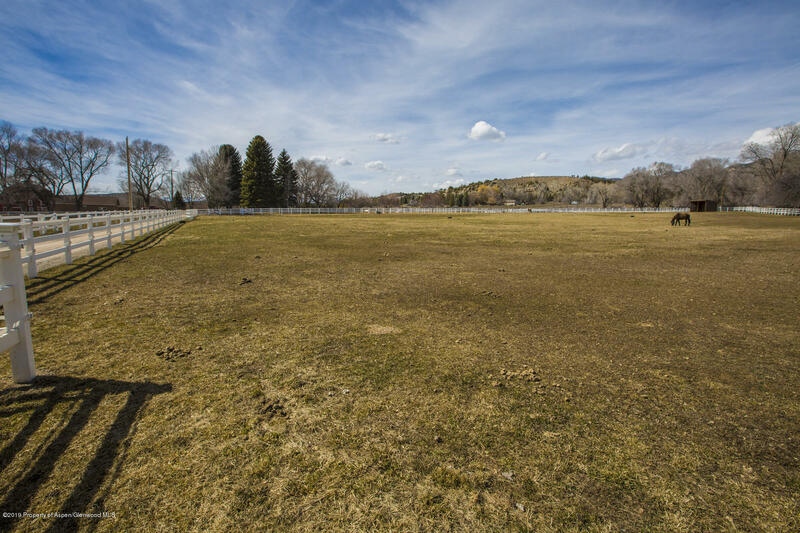 Recent Garfield Country approvals allow up to 300 guests with onsite housing and a liquor license. 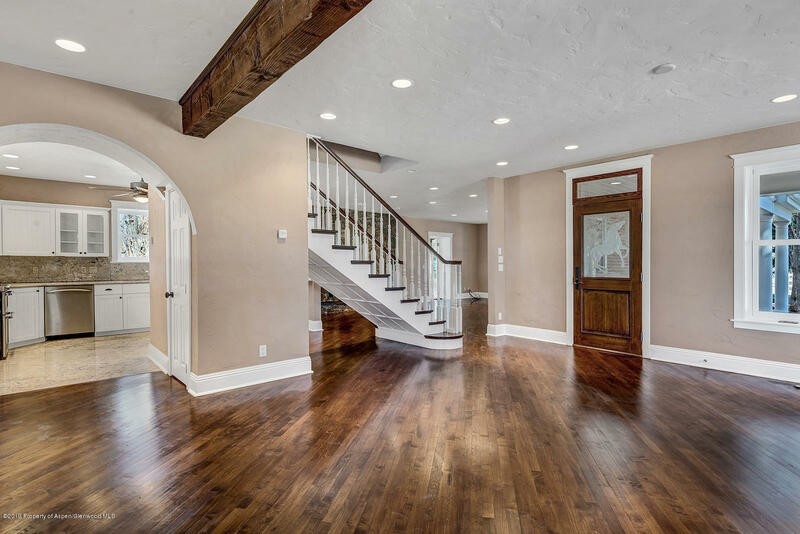 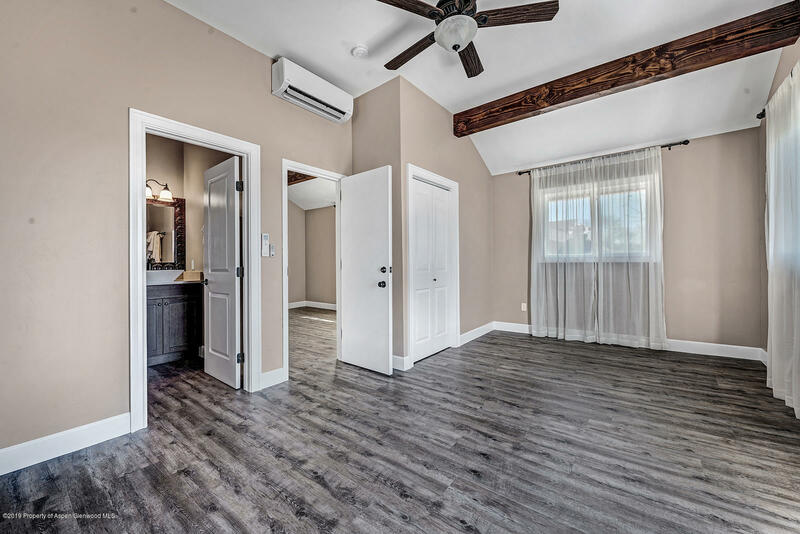 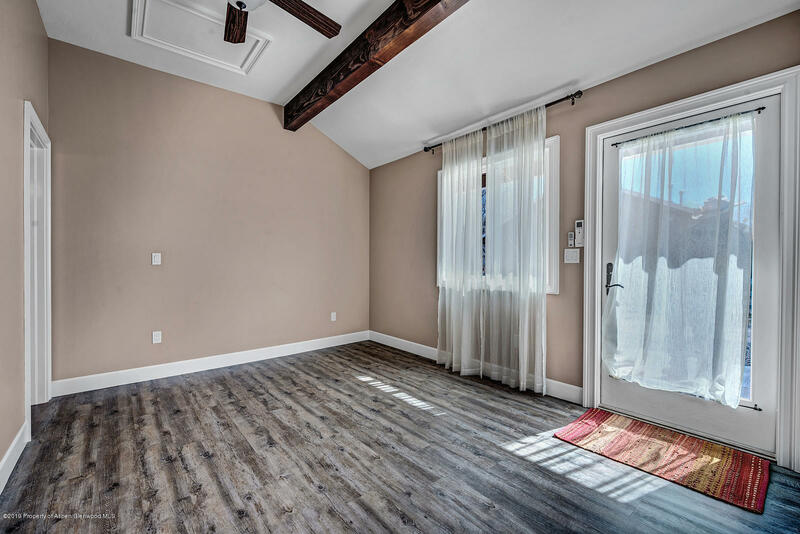 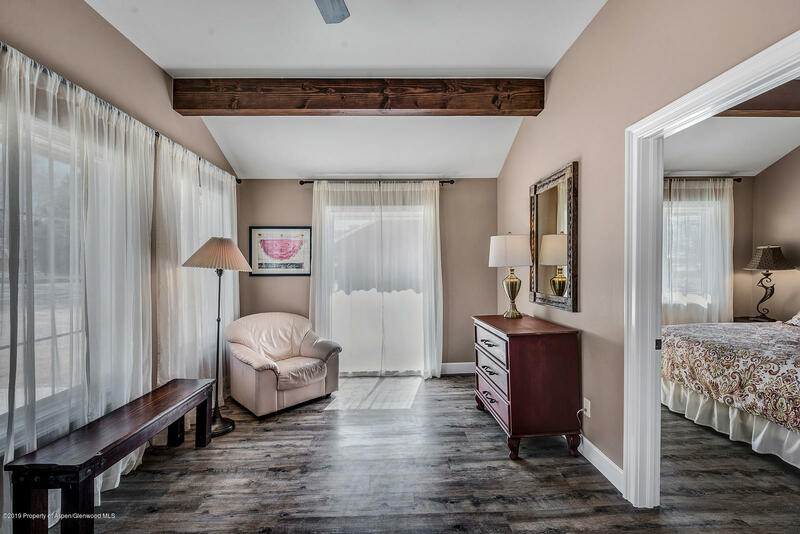 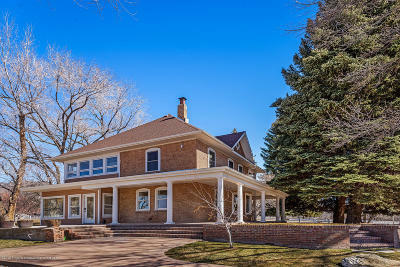 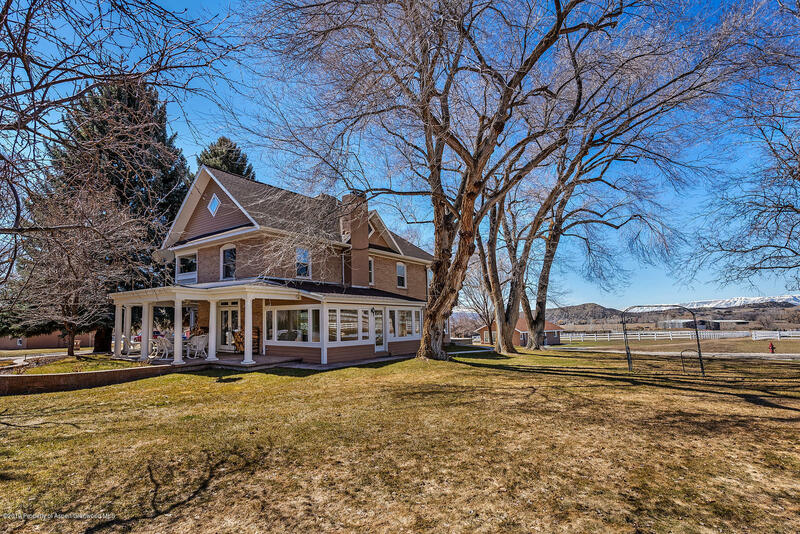 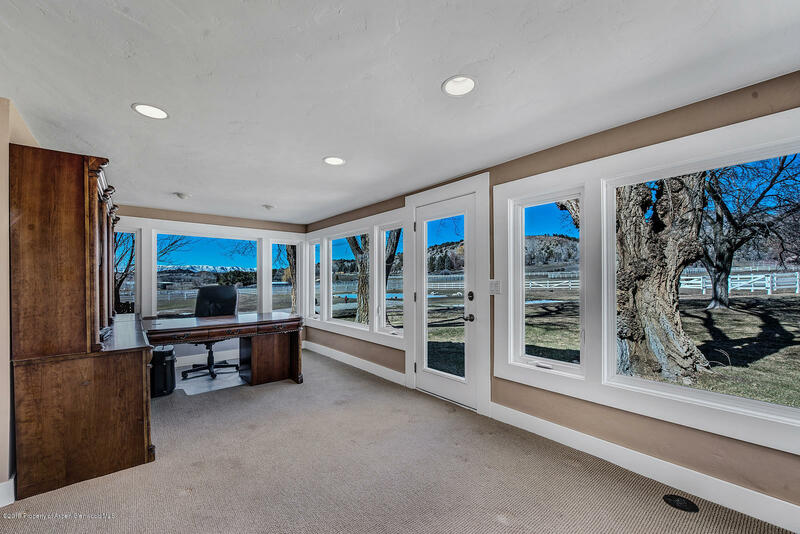 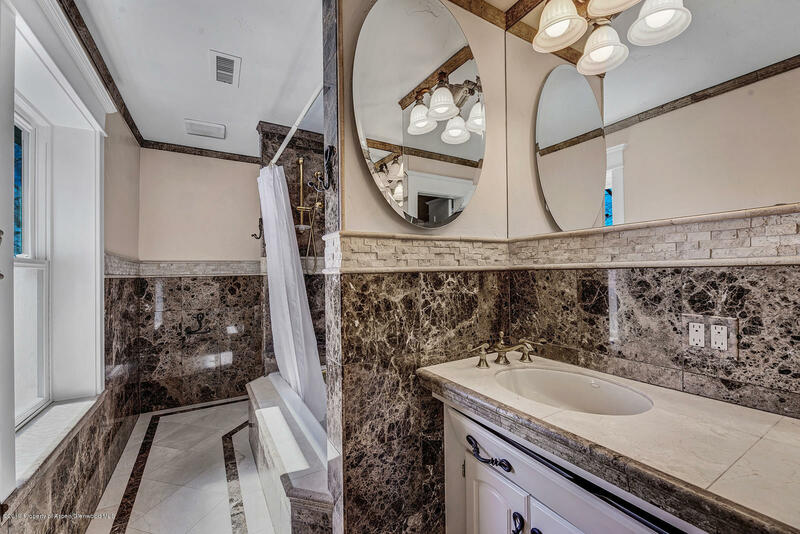 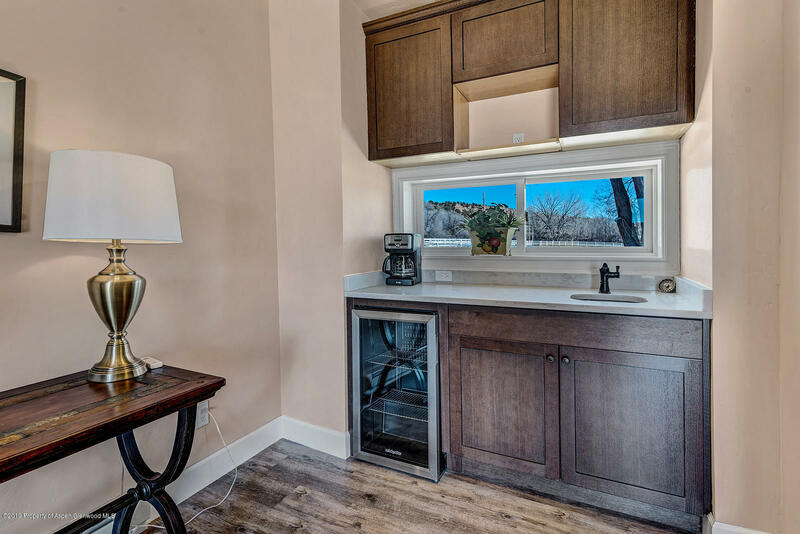 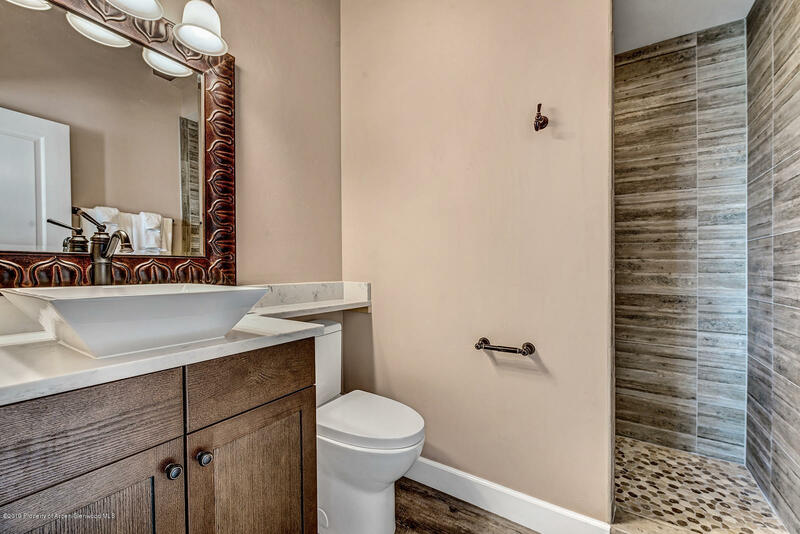 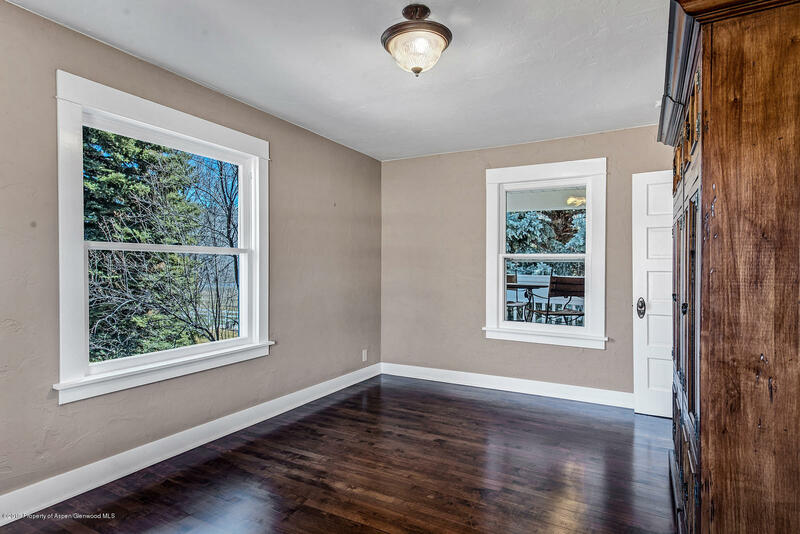 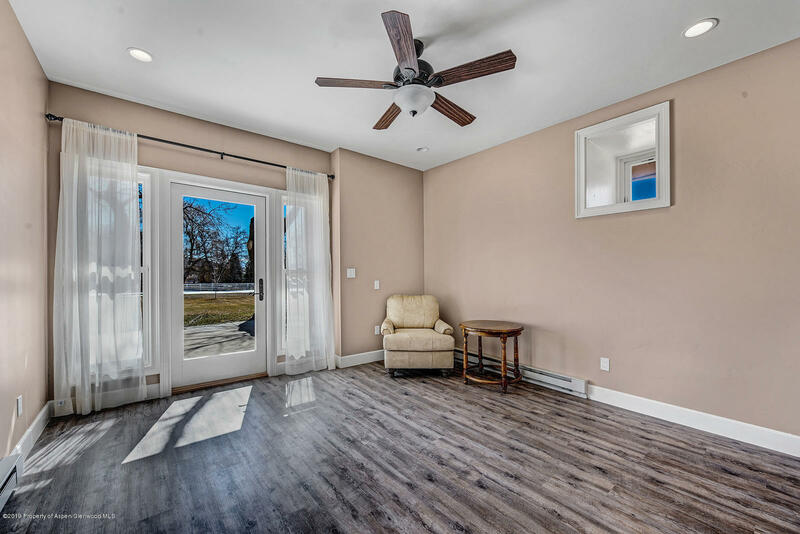 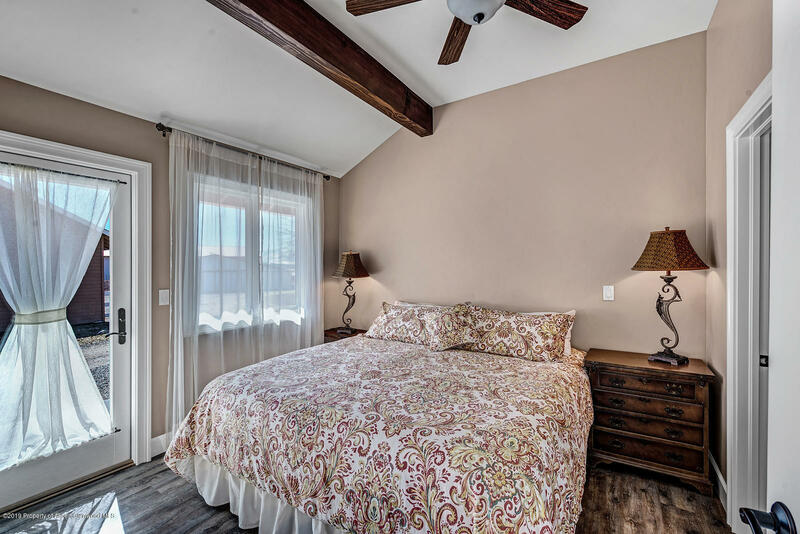 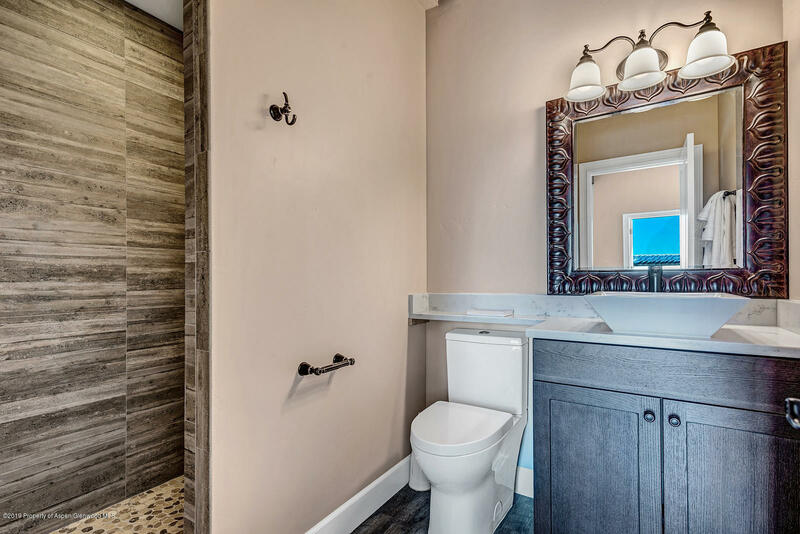 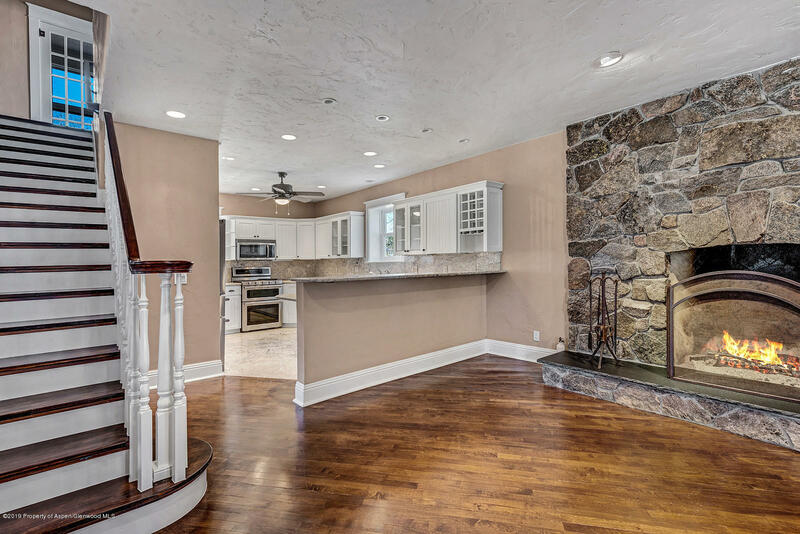 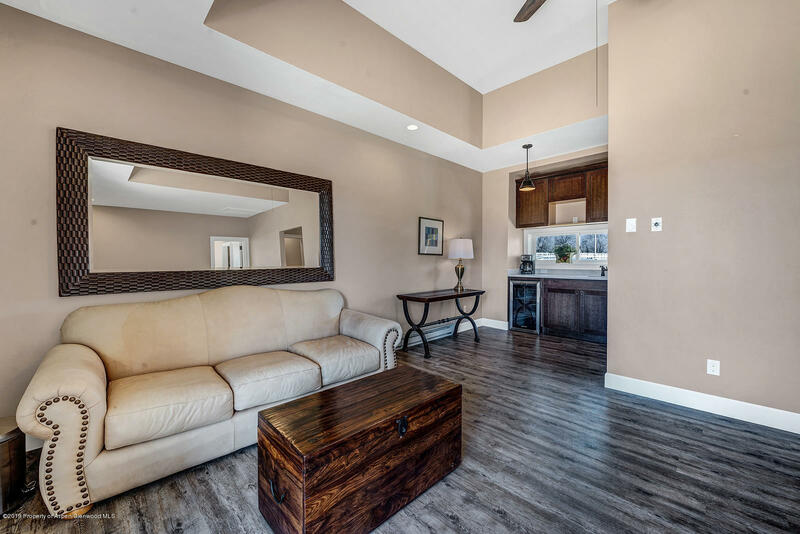 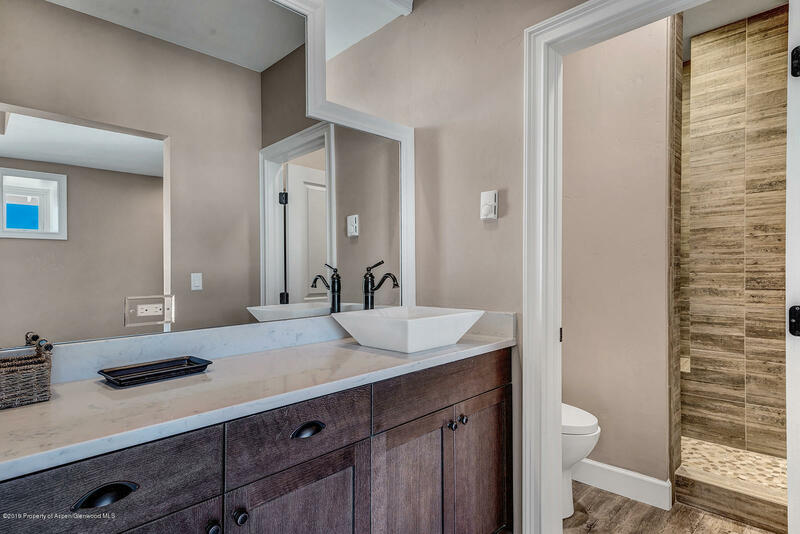 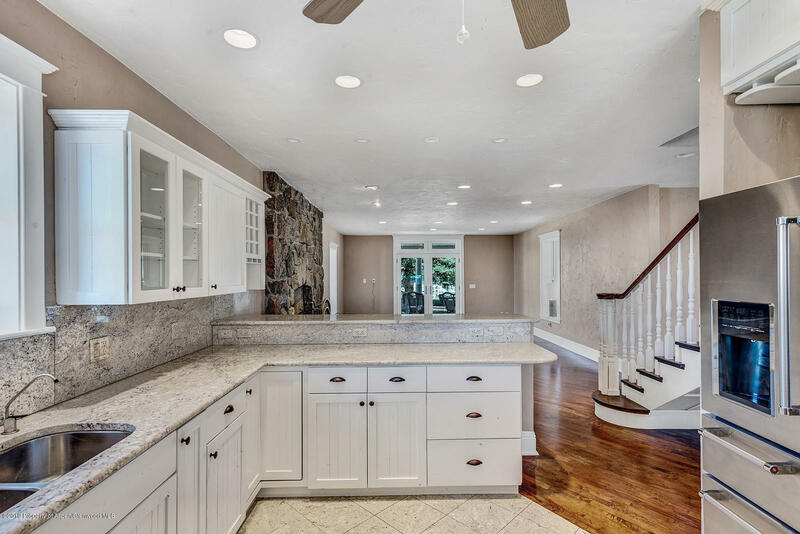 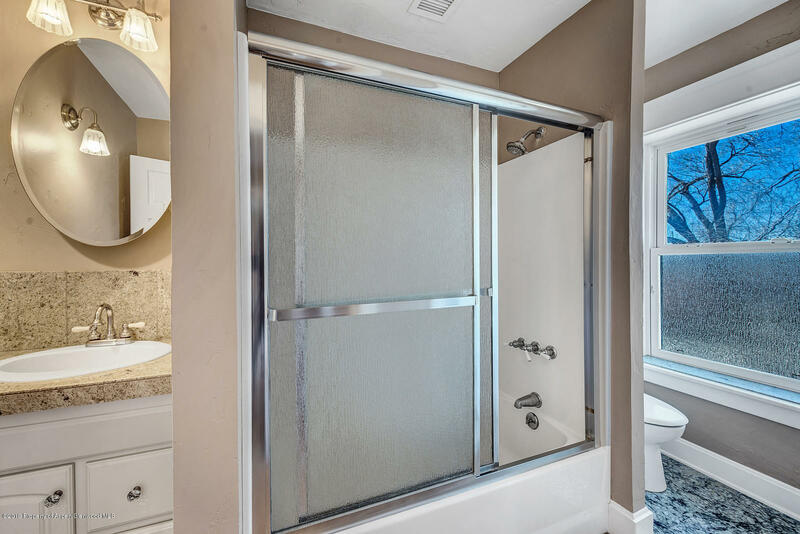 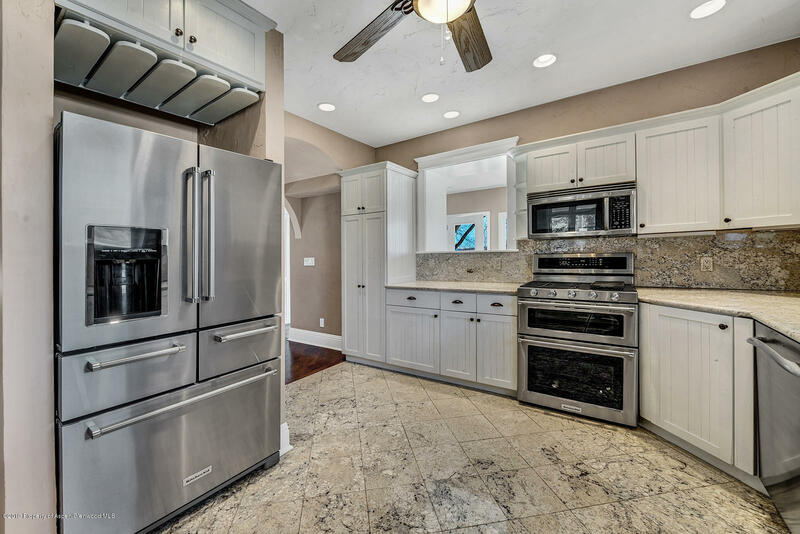 All four buildings on property have been completely remodeled - 100-year old Victorian home, 2-bedroom 2 full bath bathroom bridal cottage, 3-bedroom 3 full bathroom family home and special events center. 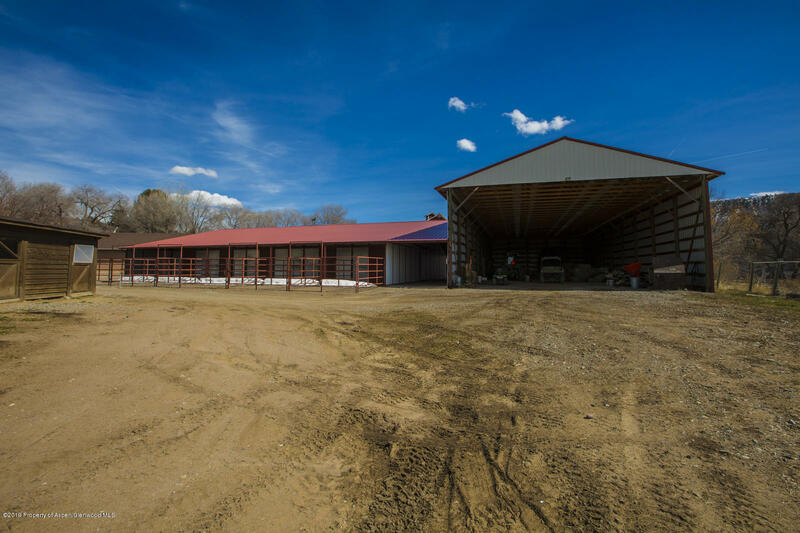 The events center is complete with a bar, dance floor, stage and dining. 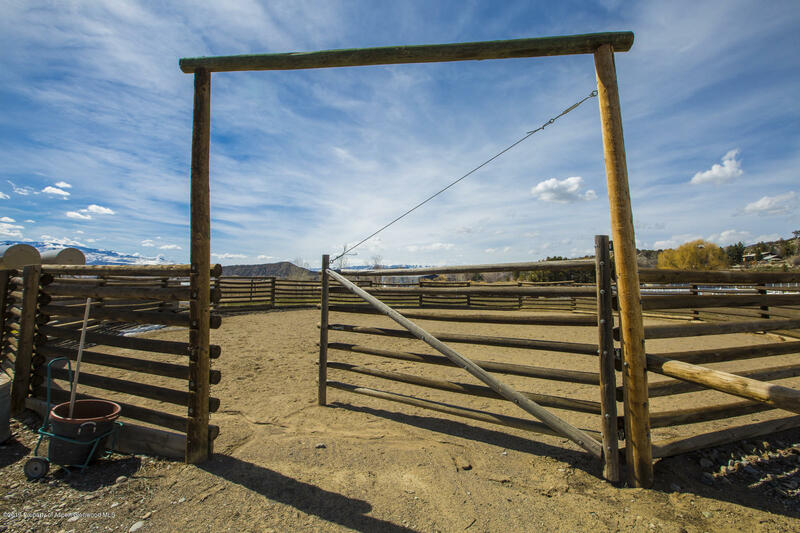 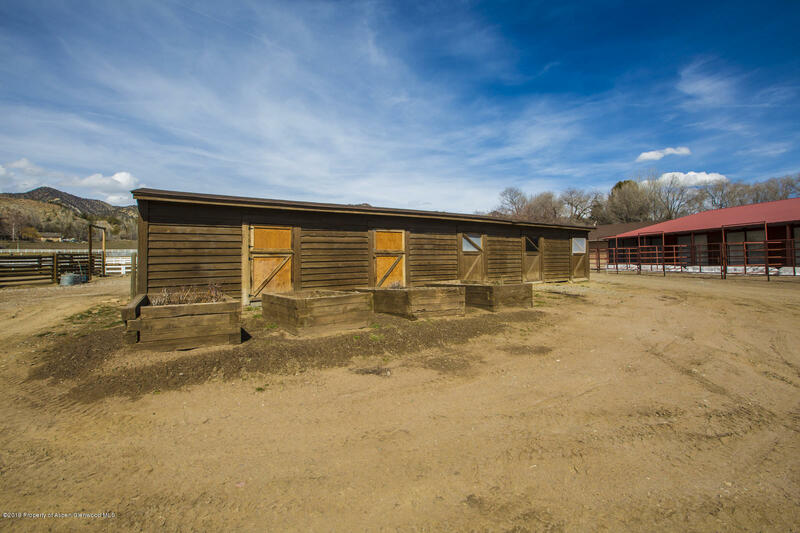 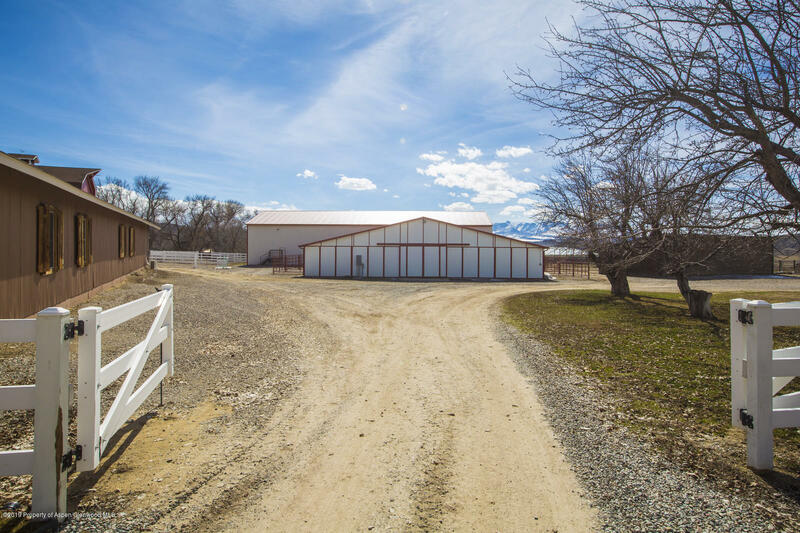 The historic red barn is a newer 10 stall metal barn comprised of a large hay barn, cowboy round pen, 100 x 200 outdoor arena, all complete with Kentucky white fencing, Koi pond and abundant water rights. 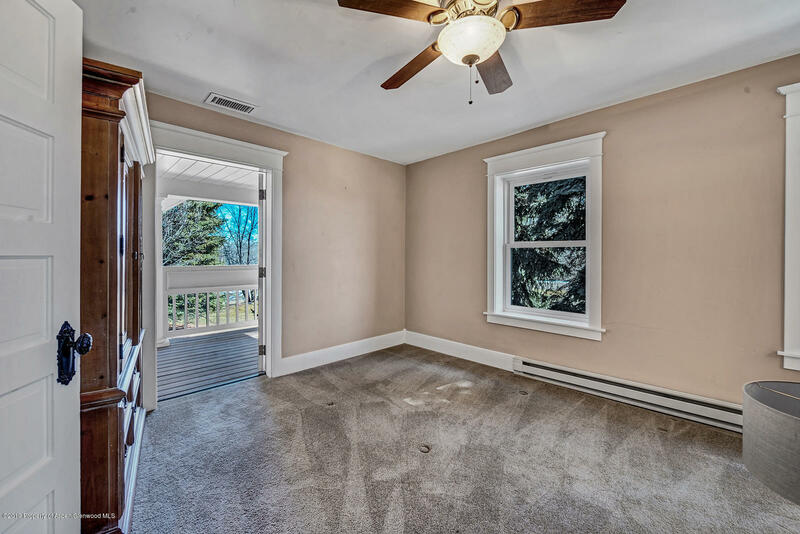 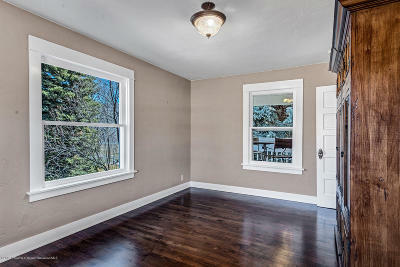 Truly a meticulous, turn-key property.